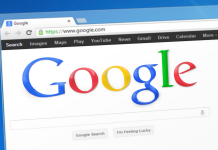 Windows users (even the Windows 7 and 8 users) will soon be able to install and run Chrome extensions on the Microsoft Edge browser since it is switching to the open-source Chromium browser engine. At the end of 2018, Microsoft revealed that it would be we are opting for the use of Chromium as the core engine for their relatively new browser called Microsoft Edge. 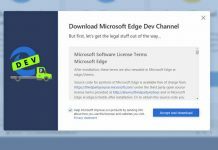 Update: Microsoft has officially provided links to download the Microsoft Edge to the Insider users (Dev and Canary Updates as of now). Head over to the Microsoft Edge Insider website, link mentioned at the end of the article. 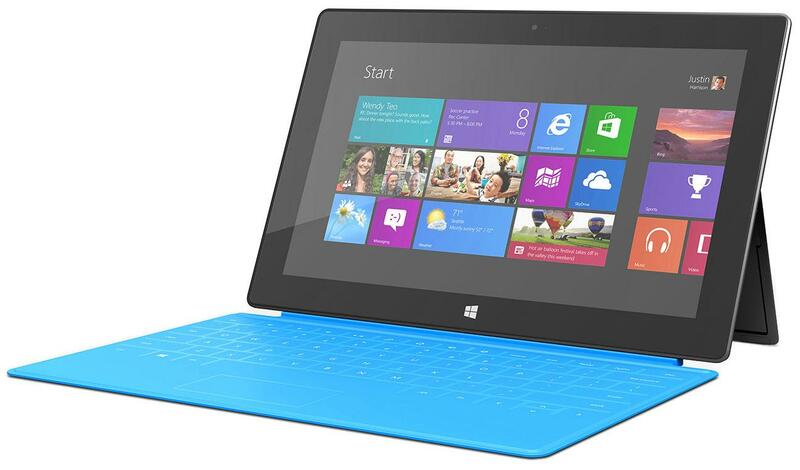 Microsoft might have brought the most popular operating system Windows to the world. Sadly, it lost its a monopoly in the internet browser market long back. Their default browser, the Internet Explorer, was open made fun of and has been the but of jokes for techies. So much that they tried to revive and regain their market share by introducing a new modern Browser with Windows 10 OS update. The browser is called Microsoft Edge Browser, which comes with many exciting features. Surprisingly, even the Microsoft Edge Browser did not pick up as expected by the Microsoft, the company, which is why they are now going to use Chromium, which is the core of, not just Google Chrome, but many other browsers, such as Opera, Vivaldi, Brave, etc. Currently, at the time of writing this article, the existing Microsoft Edge browser still uses company’s own engine, but it will soon be replaced by Chromium, which will also allow users to add Chrome extensions to the browser to enhance its features and capability. A version of chromium-based Microsoft Edge browser has already leaked to the public recently, as reported by ghacks.net. The download size of the file is around 112 MB. The new edge Browser (Chromium based) seem to have been running with the old Microsoft Edge Browser side by side, since it is a test version, and is likely to replace the old edge Browser when the launch is official to the public. There are few screenshots also that was shared by the website which shows that the user interface is pretty much a hybrid of the current Microsoft edge browser and the Google Chrome browser. 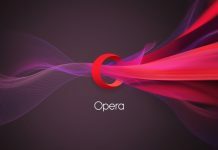 Obviously since it as using Google open-source platform chromium, which has a similar user interface on every browser that is powered by Chromium. In its final release, Microsoft may change a few things here and there, but one thing is sure that users will be able to enjoy their favorite Chrome extensions on Microsoft edge Browser as well. How to install Chrome Extensions on Microsoft edge? Although the Chrome extensions can be installed on the new Microsoft Edge that is powered by Chromium, the listing will not be accessed at the Chrome Web Store by default (More on that later in the article), as Microsoft will be making them available on their Store. The existing extensions link redirects the users to the Microsoft Store where a handful of Chrome extensions have already been listed. 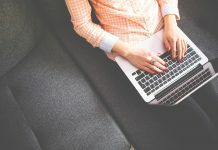 These Chrome extensions include Adblock Plus, Amazon Assistant, Boomerang for Gmail, Dashlane, Enhancer for YouTube, LastPass, Save to Pocket, etc. 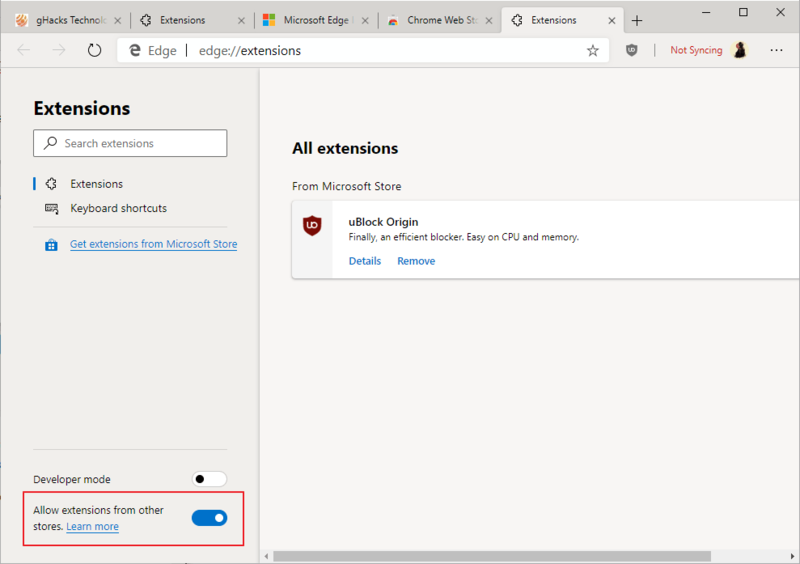 According to the screenshot shared by the website, you can allow extensions to be installed from other stores as well by accessing edge://extensions and then clicking on the toggle oo button found on the bottom left corner. By enabling this option user will be able to install any extension available in the Chrome web store. Will this move help Microsoft Edge Browser gain user base? 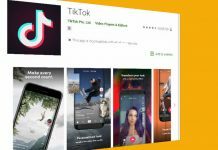 Well, opting for a modern and more popular browser engine, which would enable any user to install their favorite Chrome extensions to the Microsoft edge Browser, will help them gain some users. 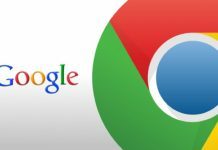 But if we talk about the existing Google Chrome users it will be tough for them to switch since it is not just about the browser on a PC, the majority of the people love Google Chrome integration with the mobile. 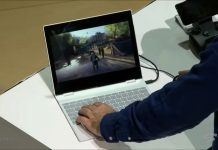 It is going to be tough for the longtime Google Chrome users to switch, but then again, a good percentage of Windows users do not install any third party Browser on their systems and goes with what Microsoft has packaged for the users. I will update the article with the link to download the new Microsoft edge browser whenever it releases for the public.